It wasn’t until Mrs. Otter Vale first came over from Ireland and met her future sister-in-law who took her to Cotham Hill in Bristol that she was introduced to the wonderful world of curries. Nowadays, Friday night is often curry night in the Otter Vale household, and as it’s National Curry Week (supporting the charity Curry for Change), Mr. Otter Vale will no doubt want to get inventive with spices soon. 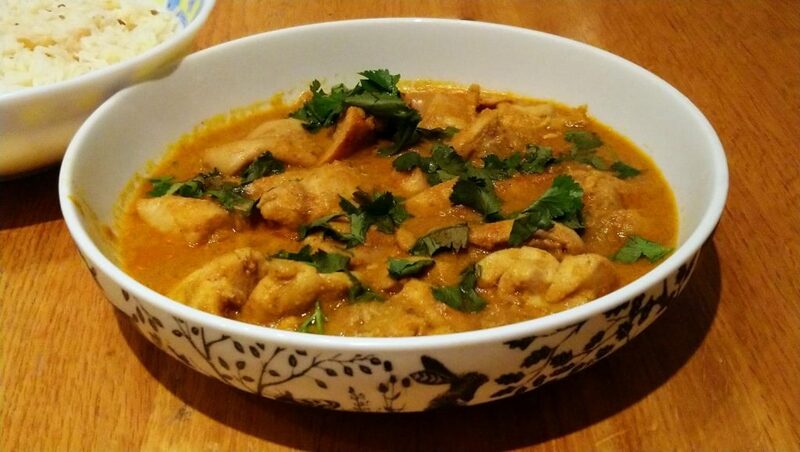 Curries are very popular all over the world, and some of the most exotic are reputedly found in India and South East Asia. Different regions are influenced by geography, climate and history, so different cooking styles abound. 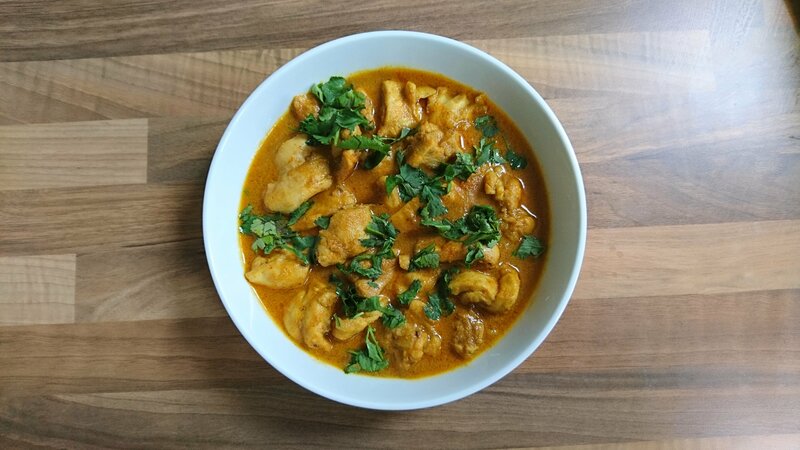 Evidence of curry-type dishes have been unearthed in Mesopotamia from before 2000BC, and there is debate over the origin of the word “curry”. One suggestion is that it derives from the Tamil people’s (of south eastern India) word “kaari”, which means spicy sauce or rice relish, which was then anglicised to “curry”. We’ll have to break this to him very gently, but Mrs. Otter Vale has a sneaky suspicion that no matter how good his cooking is, our neighbour’s curries knock spots off his. We’re lucky enough to live next door to Deepthi, and the aromas that we often catch coming from her kitchen are tantalising. Now, I’ve often heard it said that if you travel to India, the cuisine served there is often very different from that typically found in your usual curry house in the High Street in the UK. 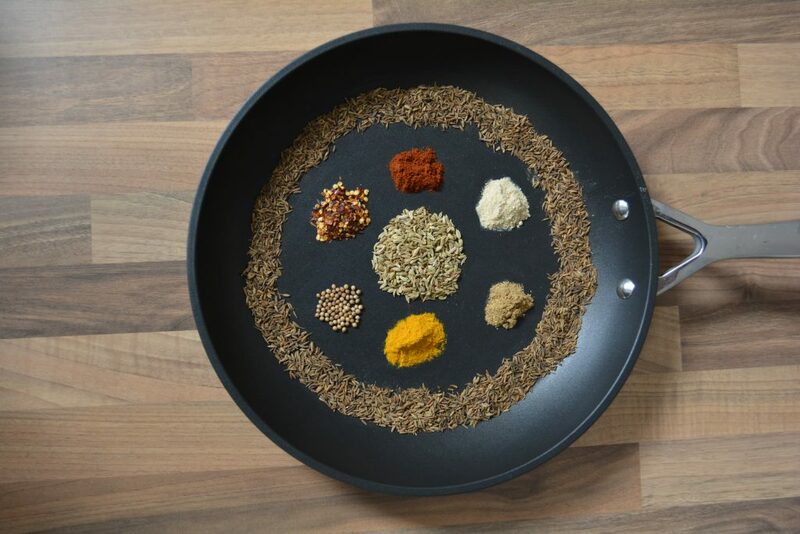 As Deepthi is from Andhra Pradesh state in Southern India, we thought we’d celebrate National Curry Week by getting the low down on authentic Indian curries straight from the horse’s mouth, so to speak. 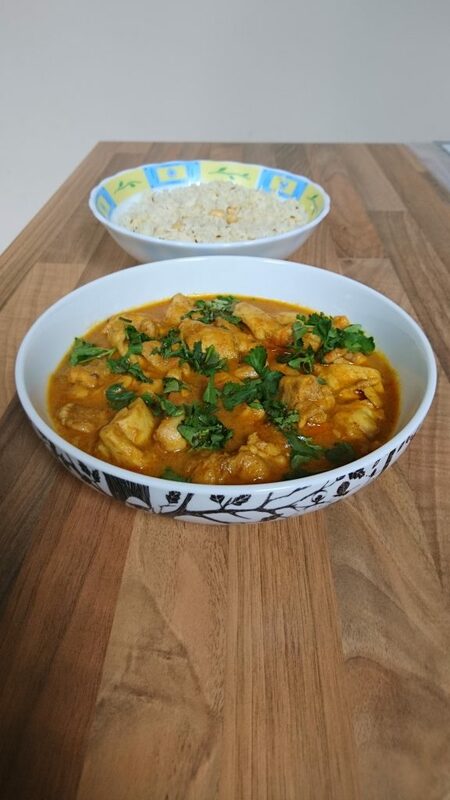 She kindly agreed to tell us more about cooking styles and tastes from her region, and was even generous enough to share some recipes with us AND cook us one of her favourite curries – toned down so Mrs. Otter Vale could manage it! Most girls are taught to cook from a young age, and traditionally the vast majority of cooking in the home is undertaken by the women, although times are changing. Dishes are typically made from scratch, with family and regional recipes handed down through generations. Of course, India is a huge country, with diverse geography and therefore available ingredients and styles will vary from the mountainous regions further north, to the coastal areas further south. So what Deepthi has got to tell us is based on her home of Kurnool, about 130 miles south of Hyderabad where people like very spicy food. Curries here are eaten pretty much daily, typically for lunch and dinner. Usually, the dinner option will be different from lunch, but leftovers don’t go to waste! These curries can be prepared from practically any vegetable, and are served with rice and chapathi (naan bread requires a bigger oven to cook, and is more often eaten further north in the country). The main meats used include chicken, lamb and prawns. Beef is typically not eaten in the Hindu faith, and pork is traditionally not eaten for hygiene reasons. 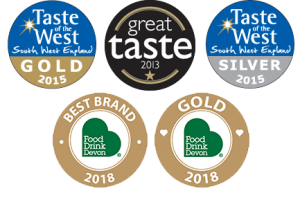 We are frequently asked, “What is chutney?”, and our answer is that these days, what is considered a chutney depends where in the world you are and how strict you want to be about the definition. The word chutney comes from the Hindi verb “chaatna”, which means “to lick”. Totally appropriate! They may be fresh or pickled. In Deepthi’s experience, traditionally chutney is always made from vegetables, rarely fruit, and those with mango, lemon and lime are typically described as pickles. Lemon juice is used for the pickling process, as vinegar wasn’t readily available in India when she was growing up (and she’s not old!). Mustard oil also helps the process. Each family has their own recipes, and the consistency of the chutney made will vary depending on whether the family intends to eat it immediately, or have it later. Chutney is usually served with every main meal – even breakfast! She describes serving peanut chutney with pancakes, onion chutney with steamed rice cakes and ginger chutney with lentil dosa/pancakes, where the pancakes etc are dipped into the chutney and eaten – “licked”. The typical anglicized version of chutney is a way of preserving seasonal fruit and veg, using vinegar, sugar and spices. It can be sweet or savoury, and is usually served with cheeses or cold meats. Those of you who know us will be aware that our Mango Chutney is the only product we don’t make for ourselves. 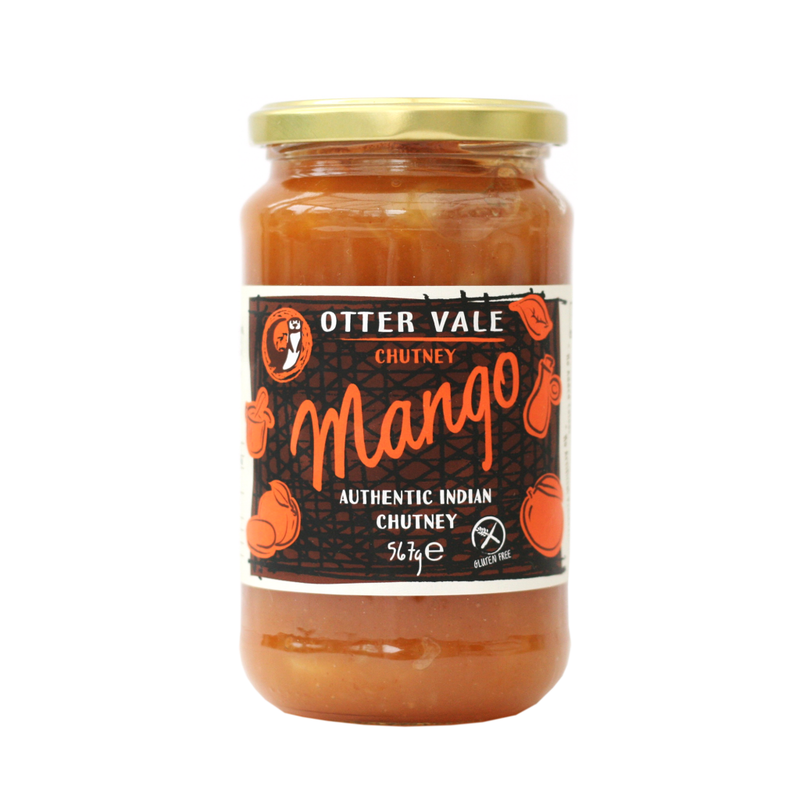 It is an authentic Indian chutney, made by a company in the west of India who produce a wide range of mango chutneys. This is a sweet one, with large pieces of slightly under ripe mango, and it’s not at all hot. We asked Deepthi what she thought of it. Basically, she laughed (very gently! ), and told us that in comparison her mango chutney would be dangerous for us to eat (very spicy). I can tell Mr. Otter Vale is just itching to try out her recipe, details below! Followed by yogurt rice with a pinch of salt, and Aavakaya, her favourite extremely hot Cut Mango Pickle. Washed down with water, or if you’re in the mood, a cold beer. I’m not sure how toned down the version we were served was, but it was fragrant and delicious, and we were thrilled. Mr. Otter Vale is looking forward to trying his hand at this soon! We are very lucky to be able to share with you Deepthi’s recipes here for her chicken curry with Jeera rice, and her favourite extremely hot Cut Mango Pickle (Aavakaya) recipe – try it if you dare, and let us know how you got on! Remember, if it’s too hot, cool it (and yourself) down with a little butter, ghee or yogurt.